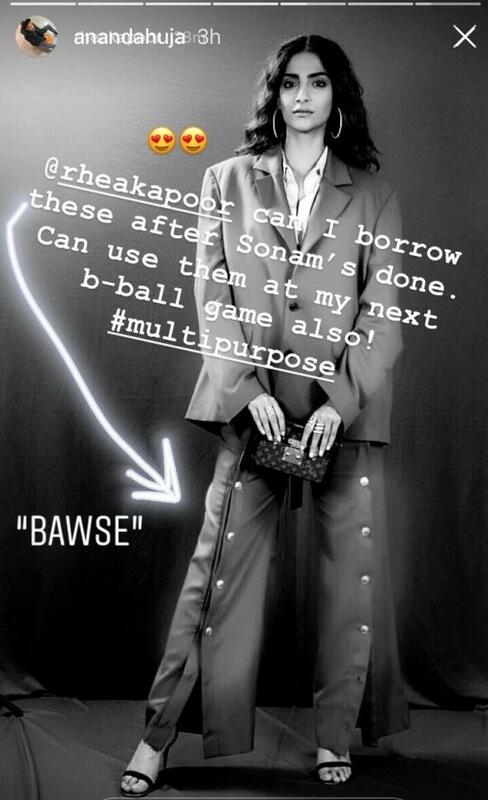 Sonam Kapoor's look in baggy pant suit and permed hair is Yay or Nay? Sonam Kapoor's next project The Zoya Factor is now on floors. 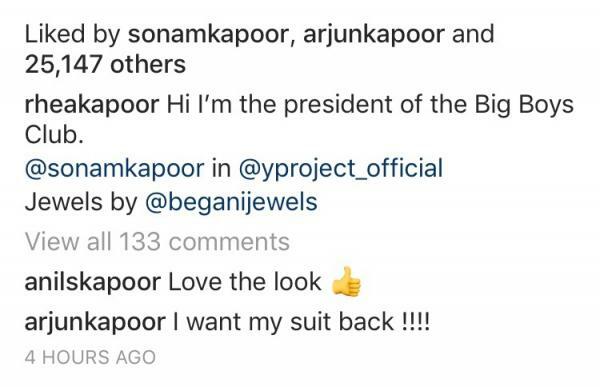 It's workings have started and Sonam has found love in her new avatar for the movie. A few days ago she shared an Insta story where she revealed that she is getting her hair permed for The Zoya Factor. Although she didn't reveal the look and we were quite keen on knowing more. The Zoya Factor is a movie based on a book by Anuja Chauhan. It's about a Rajput girl who became the lucky charm for our Indian cricket team in 2010 world cup. We love Sonam's look but we would like to know what you think? Yay or Nay? Let us know in the comments section below. Arjun Kapoor, Athiya Shetty are friends no more due to Malaika Arora?